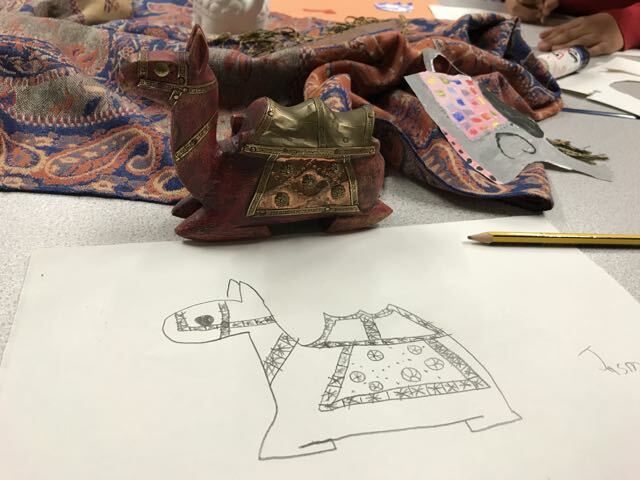 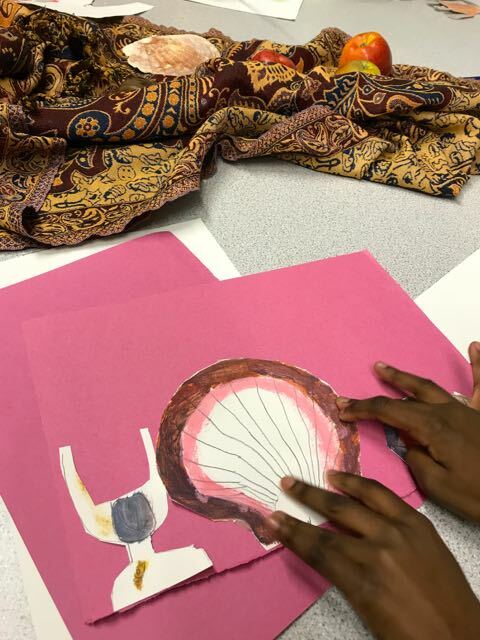 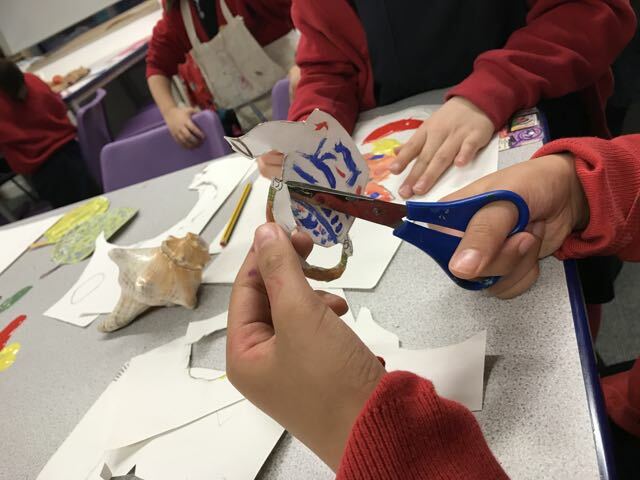 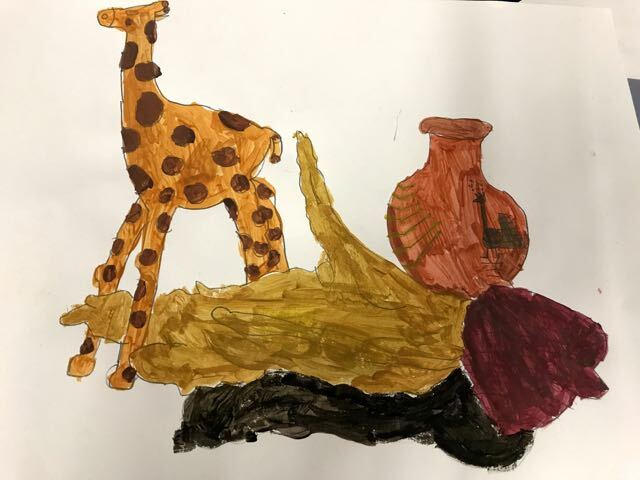 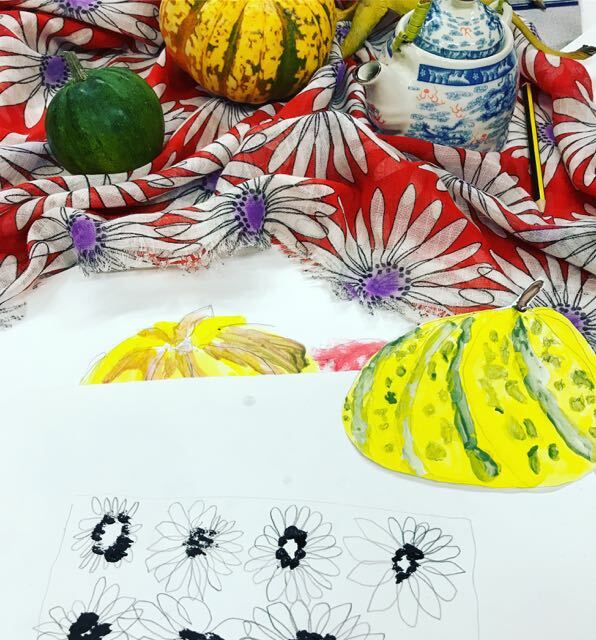 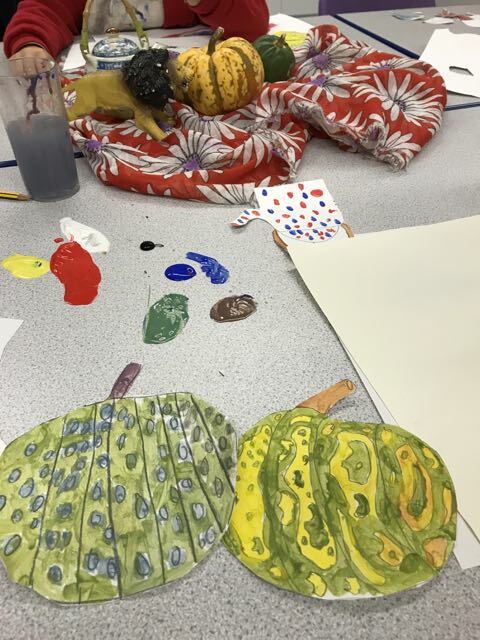 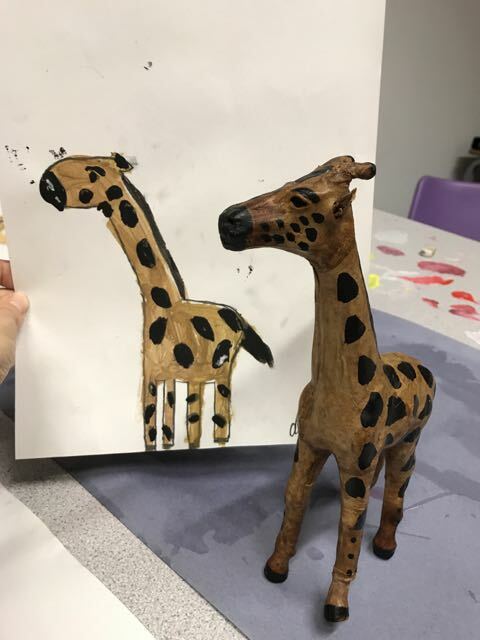 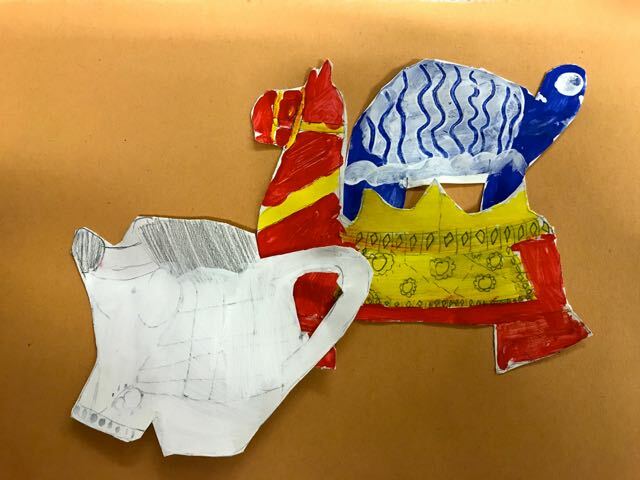 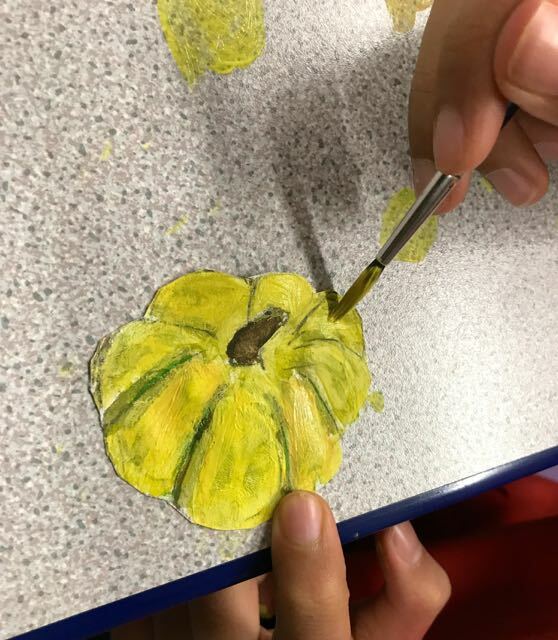 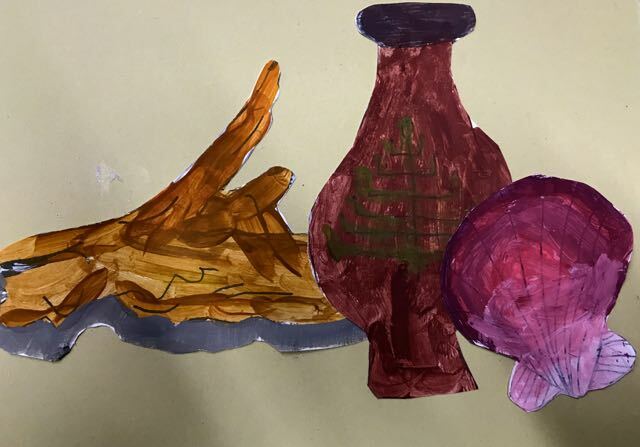 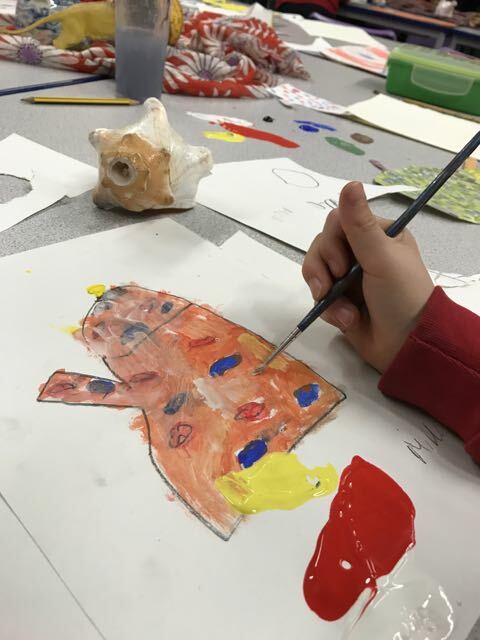 This term our after school art club have been working on a project inspired by the Matisse in the Studio exhibition at the Royal Academy. 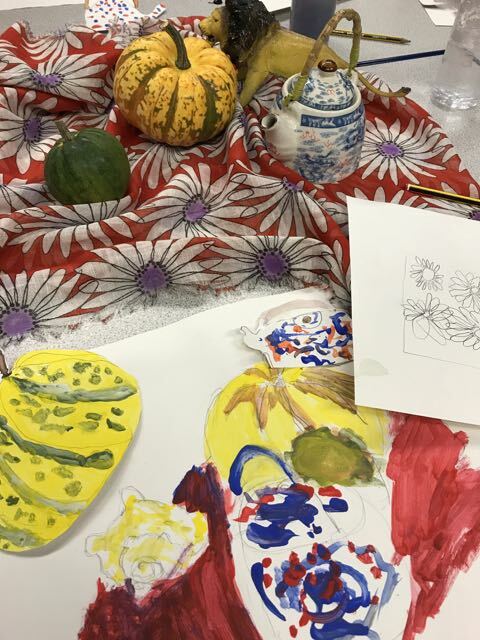 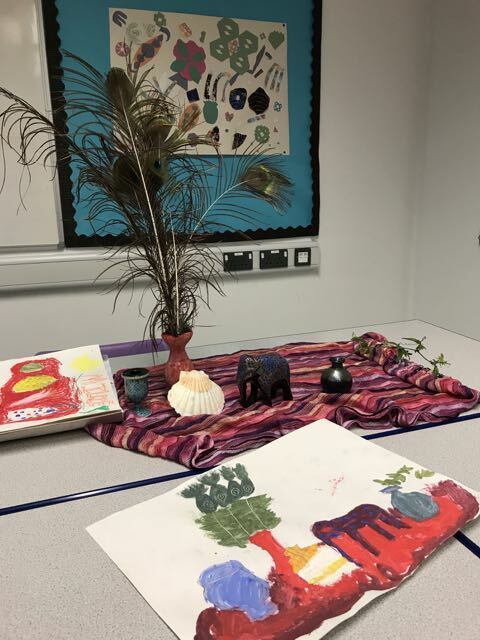 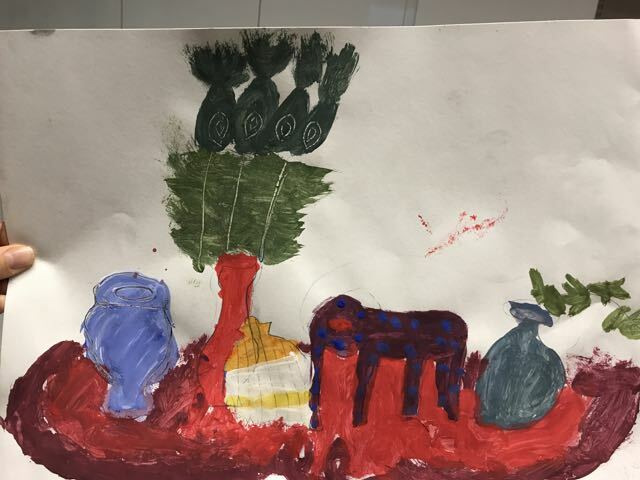 In the following weeks children continued building and painting their own still life compositions. 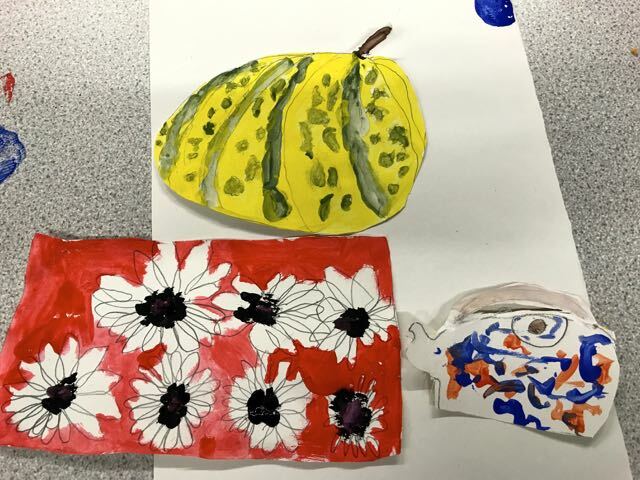 They were inspired by Matisse’s cut out techniques to cut into their work and play with new compositions.